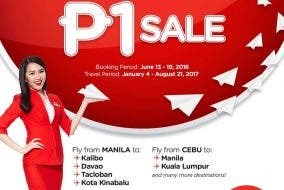 AirAsia Red Hot Piso Fare Is Back! 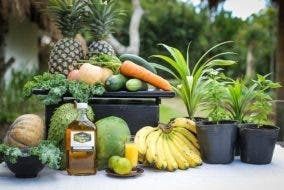 King’s Roast: Mouthwatering Charcoal Roasts and More! 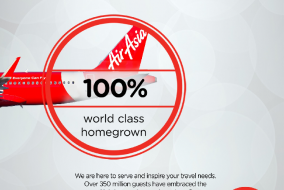 Philippines AirAsia Gears Up for 2016!